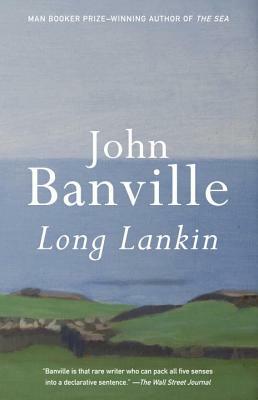 A collection of short stories from the early years of Man Booker Prize-winning author John Banville's career, Long Lankin explores the passionate emotions -- fear, jealousy, desire -- that course beneath the surface of everyday life. From a couple at risk of being torn apart by the allure of wealth to an old man's descent into nature, the tales in this collection showcase the talents that launched Banville onto the literary scene. Offering a unique insight into the mind of “one of the great living masters of English-language prose” (Los Angeles Times), these nine haunting sketches stand alone as canny observations on the turbulence of the human condition.